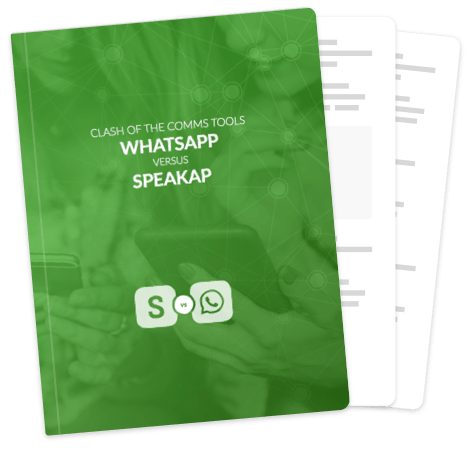 As convenient as Whatsapp may be in private, it is frustrating and hard to control when used for internal communications in organisations. 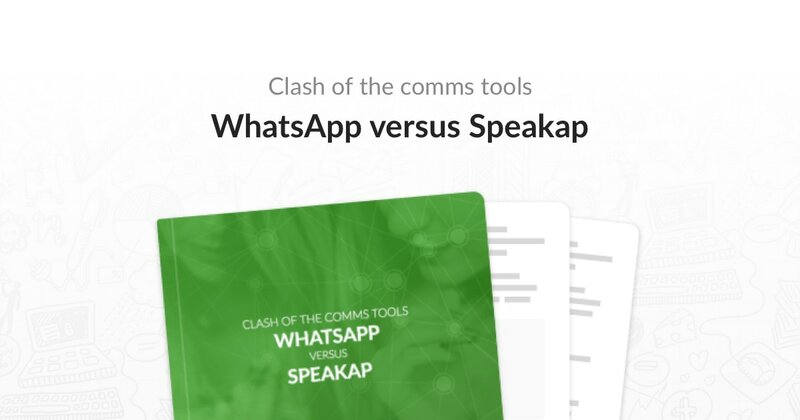 We run through the pros and cons of using WhatsApp for business and compare its functionalities with those of Speakap. No worries - we got you covered.